Although automatic brightness is not a common feature nowadays, there are not many options to change how it behaves, especially on some stock OEM-skinned ROMs. While there are large number of third party apps available, many seem to be filled with too many settings and options for some people’s taste. 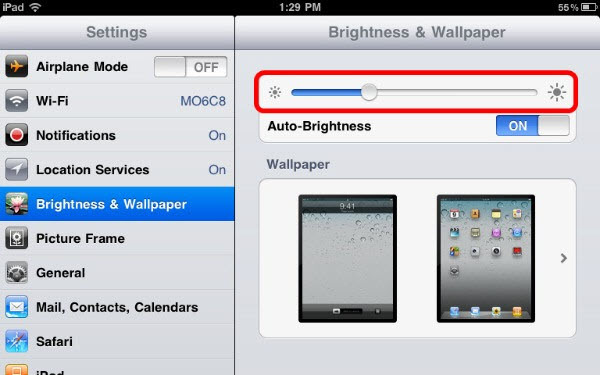 Now, a new app called YAAB (Yet Another Auto Brightness) is available to adjust the screen brightness manually via the app notification. It is completely free, open source and compatible with android 2.2 and greater. YAAB is a small open source app designed to enhance the user control over screen brightness. Initially, it was developed to make the screen as dim as possible to save battery. It is a beta version now. It has ascetic interface and very simple in use. Just tap “Start” adjust the brightness using slider control below the buttons if needed. That’s all. Application will run in background and change the screen brightness according to current light sensor data and manual adjustment slider position. Please do not try to use multiple custom brightness control applications at the same time. It may leads to unpredictable behavior.